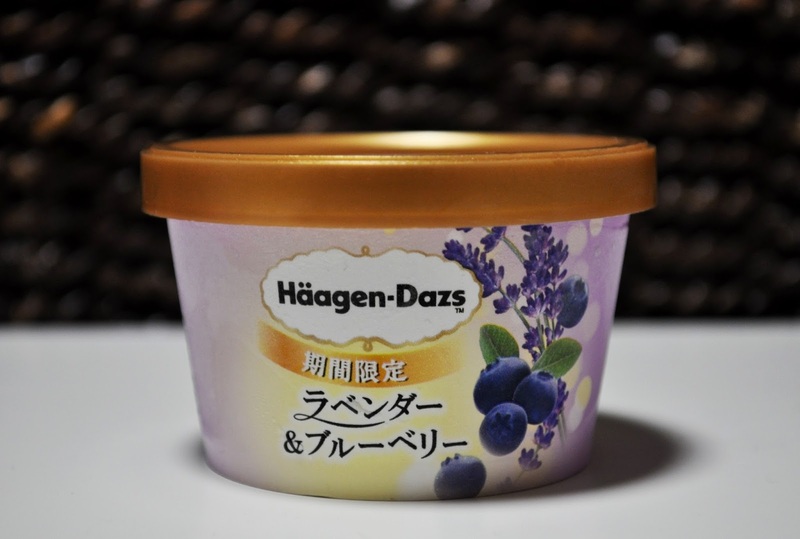 Last Spring, when Haagen-Dazs released the seasonal, limited edition flavor Lavender & Blueberry, I hit the ice cream section of every convini and grocer near me. Being that we're halfway through October, I was bewildered to find it at 7-Eleven. I really like the coupling of lavender and blueberry and, putting aside my concerns of shelf-life freshness, I bought it. I mean, you can't get food poisoning from ice cream right...or can you?! Yes, after doing a google search (i.e. Blue Bell and Listeria), you most certainly can get food poisoning from ice cream. Thank you Google for making me a little wiser. fear not! 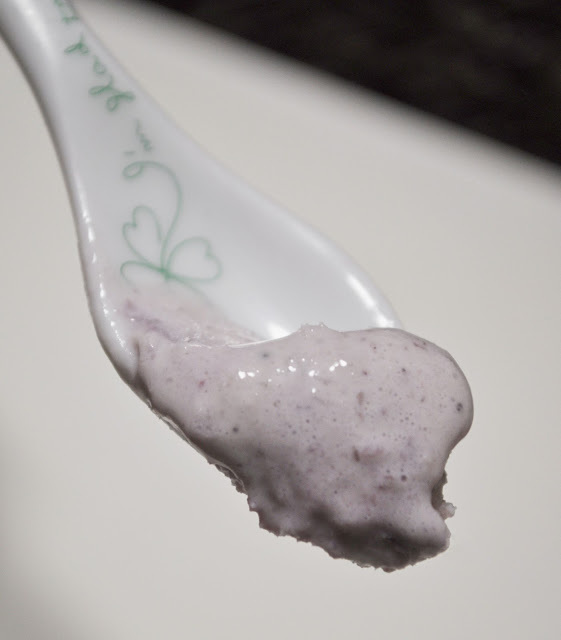 All was well, creamy, and flavorful in rich lavender and blueberry. What limited edition Haagen-dazs flavors have you tried? This sounds amazing! I generally like lavender in food. It adds so much to the flavor and aroma. My favorite is lavender lemonade sorbet. And here I thought I was all alone in my love for the taste of Lavender. You would love these lavender candies over here. Wow, lavender lemonade sorbet sounds heavenly Susan!